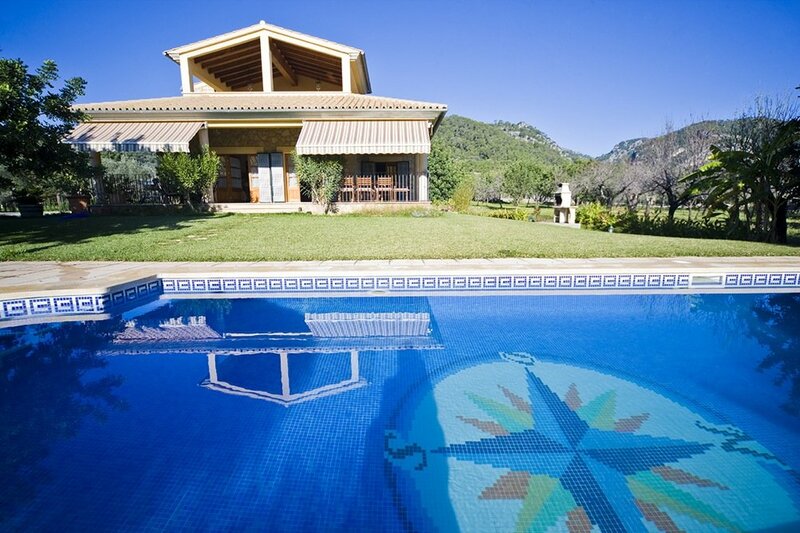 This spacious 4 bedroom villa is situated in Mallorcas unspoiled part of the island. The little village of Selva is tucked away between the Tramuntana mountains and provides you with a real Mallorquin sentiment. It's only a 5 minute walk to the village where you will find a bakery, supermarket, grocery store, 2 banks and several bars and restaurants. On Wednesday a small weekly market is held. The villa is the ideal starting point for excursions to discover the beauty of the island. The ample garden offers children a lot of playing area and is completely private. The house is surrounded by several terraces, one of which is covered. 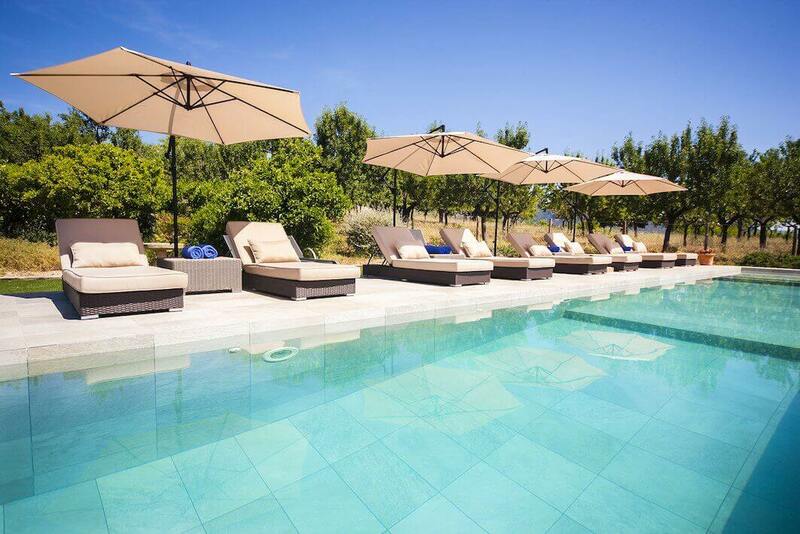 The beach and Palma are only 20 minutes away from the villa.